This website is dedicated to documenting projects that I am involved with. I have numerous skill sets, and enjoy collaborating on unique and interesting pursuits. Hopefully my website will encourage connections and meaningful content. I enjoy drafting and creating construction documents for Habitat for Humanity, and currently create material estimates for residential construction projects. 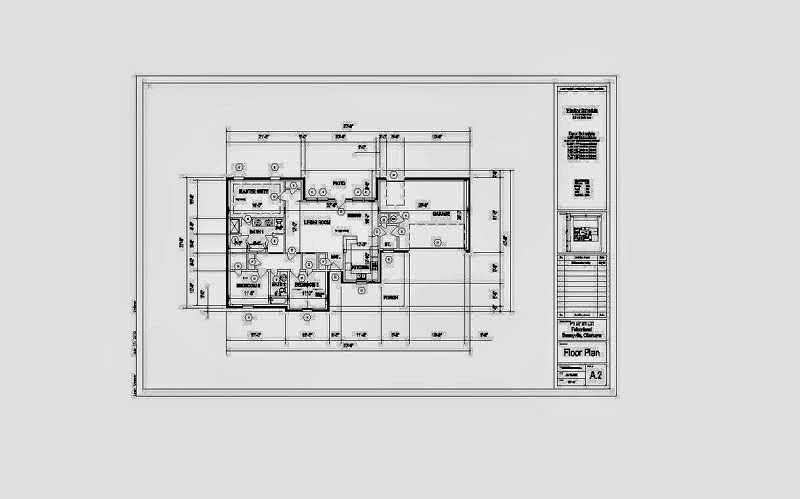 I use Draftsight, AutoCAD and Revit to create working drawings and estimation sets. Since 2012 I have created hundreds of plans/sets. In 2012 I finished my Ph.D thesis titled "The Gothic Cathedral and the Liturgy of Construction". My thesis addresses how medieval cosmology informed the design and construction of Gothic cathedrals, and how contemporary cosmology is inappropriate for understanding the historical constructions. Past non-academic experience includes working for a design/build architectural practice, a foundation concrete contractor, and an electrician. I have been an assistant lecturer in architectural history at the University of Kent, and am now currently employed at a structural design company.